“Great things in business are never done by one person; they’re done by a team of people.” – Steve Jobs. As a part of the Fashion Enter Ltd group we never undervalue the quality of a strong and happy team and this extends to the industry at large. 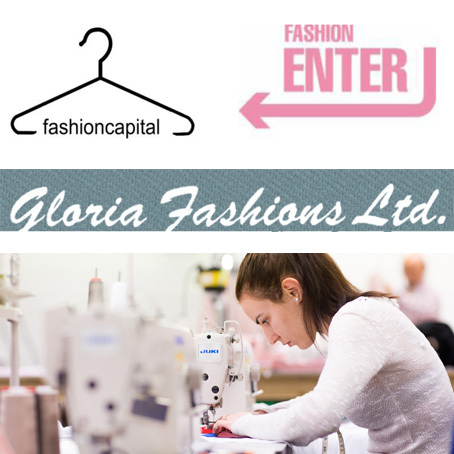 We are therefore thrilled to announce that Fashion-Enter Ltd will be taking over and working alongside the highly reputable tailoring manufacturer ‘Gloria Fashions’. 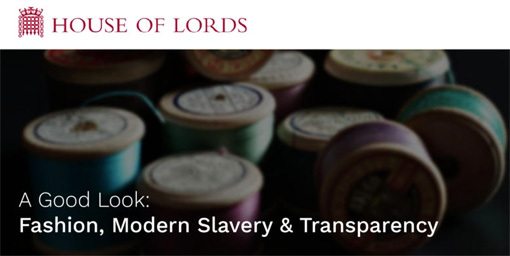 Founded in 1956, Gloria Fashions has produced garments for high profile fashion brands, top-end British labels and even Royalty. The proposed opening of Fashion-Enter’s Tailoring Academy is in Spring 2019 and will be located next to the Fashion Technology Academy and Fashion Enter’s HQ. On 5th December you are invited to a free meet and greet with Brand Creative and former Head of Design Della Nelson. Della’s career spans over 30-years in the industry and as Head of Design for Very.co.uk she was responsible for initial brand concepts through to fabric sourcing and creative vision of each collection, to in-store merchandising and sales feedback. She has been very much involved at every stage. 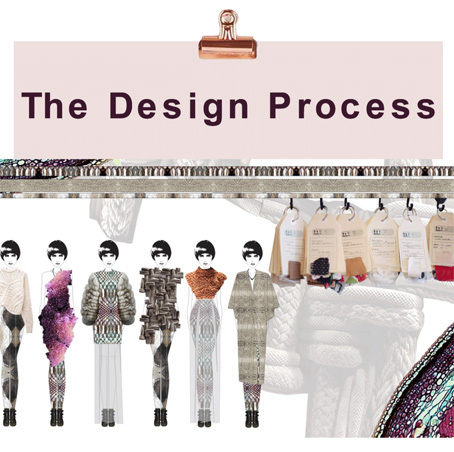 Della is exceptional at setting the conceptual scene and direction for the season and a specialist in fabric and print sourcing, colour and product development. 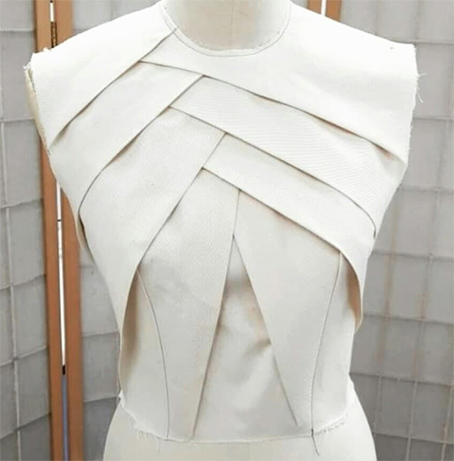 She researches and designs with integrity and thrives working within the atelier alongside pattern cutters, seamstresses and artisans. We are delighted that Della will be joining our team of mentors and will be offering masterclasses in the New Year on the complete design process from customer profile to range planning to website design! Della’s extensive experience and desire to nurture new business startups is an excellent addition to our support services for emerging brands. 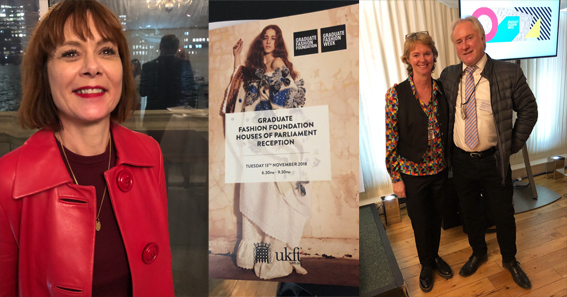 It seems Jenny is becoming a regular face in Westminster, last night she was mingling with the likes of Hilary Alexander, Nigel Lugg Chair ‪@UKFTorg and Caren Downie at the Graduate Fashion Foundation Reception at the Houses of Parliament. Best quote of the night: “UK production is under going a revival…revealing its highest figures since 2008, that’s apparel manufacturer’s best figures since 2014.” Nigel Lugg Chair. Factory machinist Vali was interviewed and filmed by ITV yesterday (13 November) to discus the impact of ‪Brexit on not only the ‪garment ‪manufacturing industry but also on individual eastern European workers. Tune in to ITN’s ‘The Late Debate’ this Thursday 15th at 10.45pm to see what she had to say! We are currently recruiting in-house for an Apprentice Merchandiser / Production Assistant and an Apprentice Pattern Room Assistant to find out more and apply please click on the links. Positions with Mountain Warehouse and Lara Intimates are also still available click on the links for more information. Following on from the popular TR Pattern Cutting Taster Session learners can progress onto the two-day Master Course. 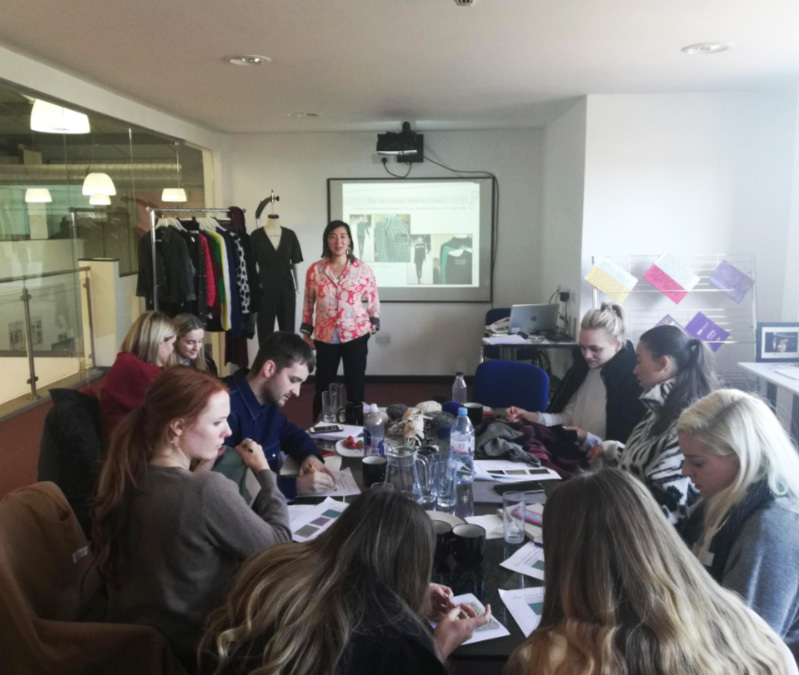 This week we have welcomed students from the University of Westminster, held a Factory Uncovered Tour for Assistant Merchandisers and Buyers from M&S and will host a CPPD for staff from Acadia Group tomorrow (15thNov). To find out about our industry seminars and CPPD’s click here. 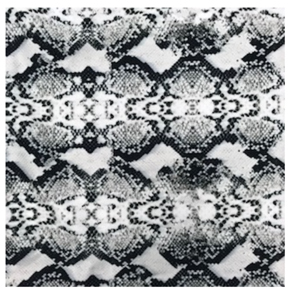 Just in this bold monochrome snake print scuba jersey available via the FCFabricStudionow at £6- a metre. Ever wanted to know how our CEO Jenny Holloway started out in this industry? Check out her five-minute interview here. Testing times for Britain’s High Streets as the latest figures reveal up to 14 store closures a day. We meet the Midlands Fashion Awards – Young Designer of the Year knitwear designer – Charlotte Bull. 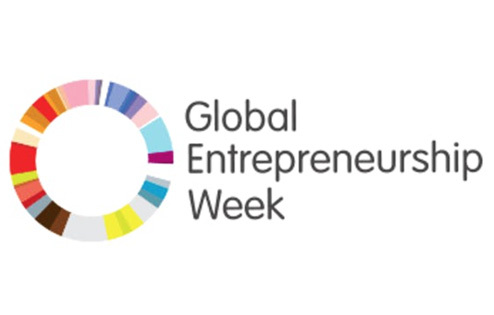 If you live in the borough of Haringey then don’t miss our very own Global Entrepreneur Week FREE workshop to be held at Fashion Enter / FTA HQ. 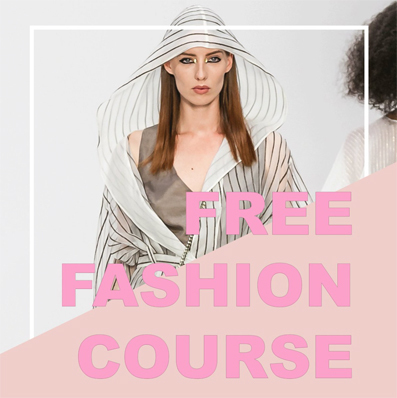 Aimed at those looking to break into fashion design and related sectors, there will also be a Factory Tour this Friday 16th November 10am to 12noon.